These will fill you up while keeping your blood sugar in check. According to the American Diabetes Association, 30.3 million Americans, or 9.4 percent of the population, had diabetes as of 2015. As more people learn to live with this common disease, they usually have to make diet changes to best manage their condition. 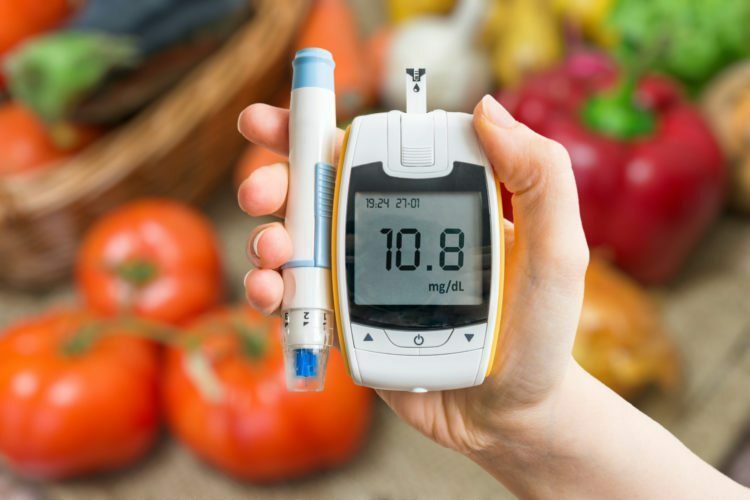 If you or someone you love has diabetes, you may be overwhelmed with all of the advice out there about which foods are most healthful to eat if you’re diabetic. While you should consult with your doctor before making any major nutritional changes to your diet, there are some common foods that have been proven to be a part of a healthy diet for people living with diabetes. Check out these 11 foods that may be beneficial for diabetic individuals. 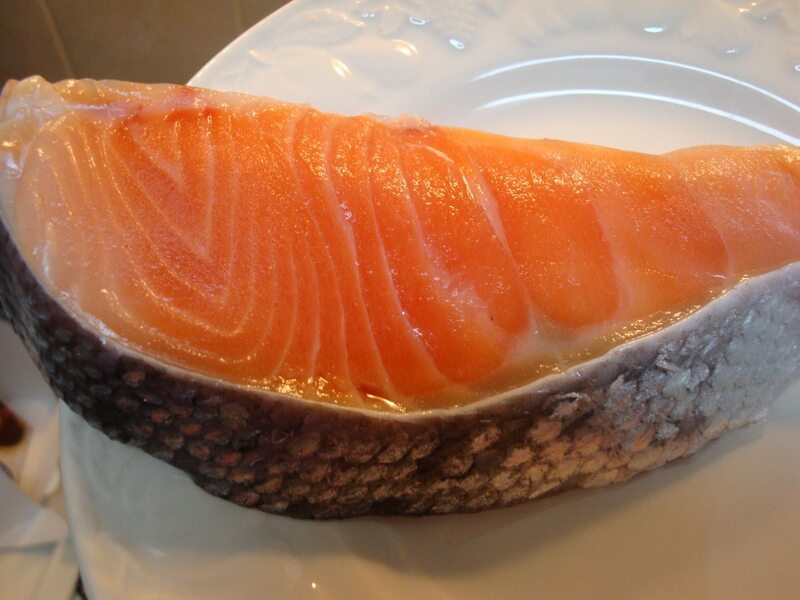 You’ve likely heard about the many nutritional benefits of eating more fatty fish like salmon. Because it’s packed with omega-3 fatty acids, salmon is great for reducing the risk of heart disease, keeping your weight in check and improving insulin resistance, which is the driving force behind diabetes. If you have diabetes, you know that you need to watch your sugar intake. But that doesn’t mean everything that tastes sweet is off the menu. 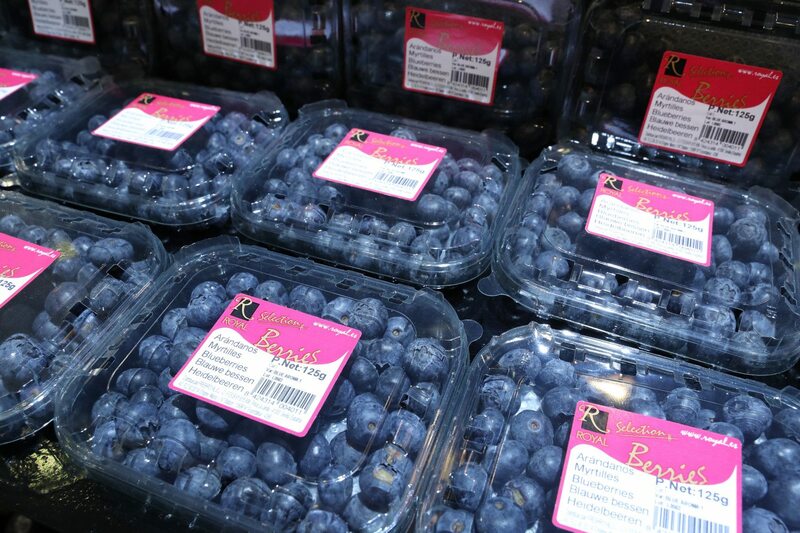 The carbohydrates in berries are balanced by their high amount of fiber, meaning they won’t spike your blood sugar like some other carb sources. And since they’re naturally sweet, you won’t feel like you’re missing out! 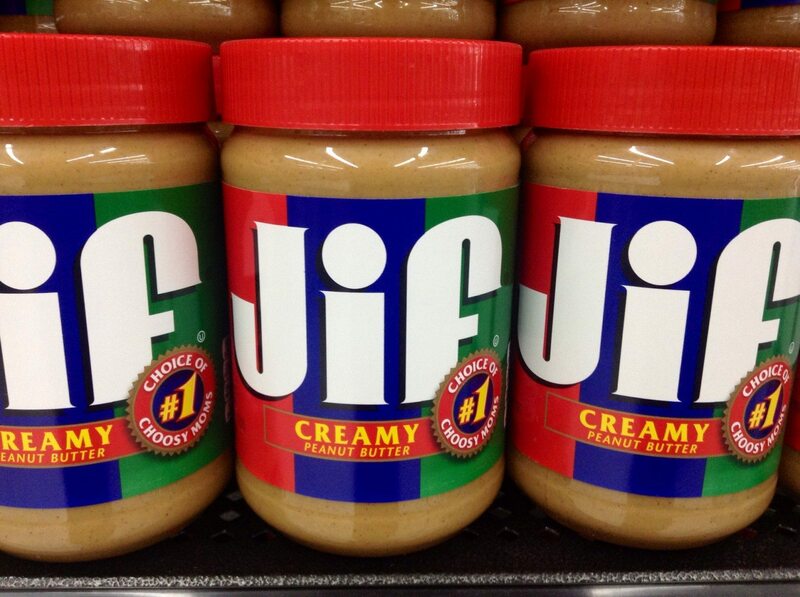 Peanut butter may taste creamy and indulgent, but it’s actually pretty good for you. The combination of low carb content paired with healthy fats can help keep your blood sugar steady while also keeping you full for a long time, guarding against overeating. Make sure your peanut butter does not have any added sugar, and keep your portion sizes in check, because it is relatively high in calories. 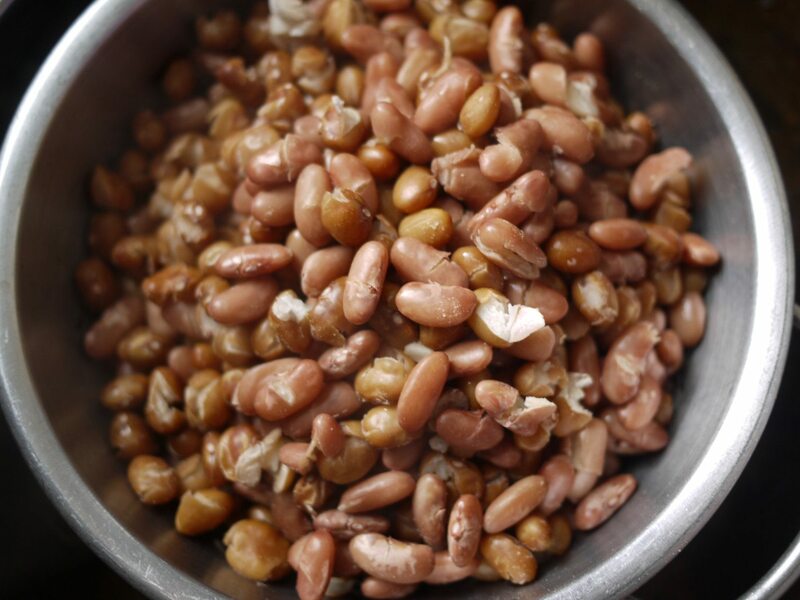 Beans are versatile and come in many varieties, making them a great addition to soups, salads and more. 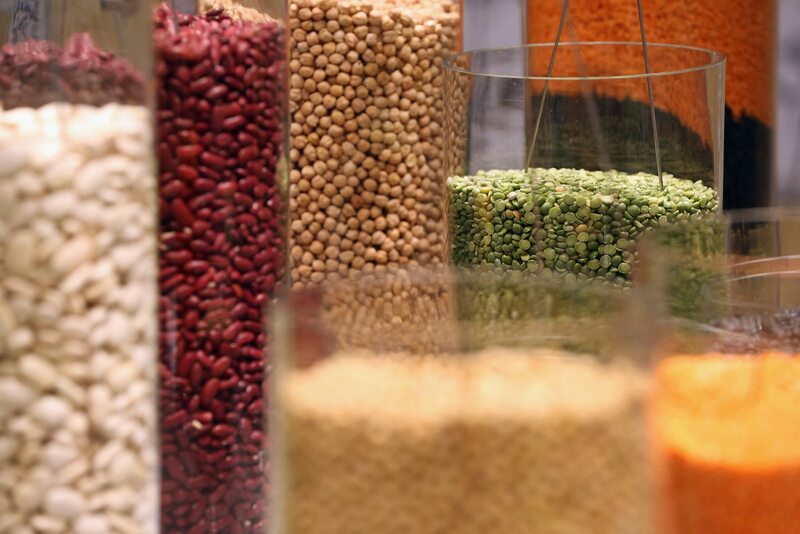 Because of their low glycemic index, beans will have minimal impact on your blood sugar, while their high protein and fiber content will fill you up. 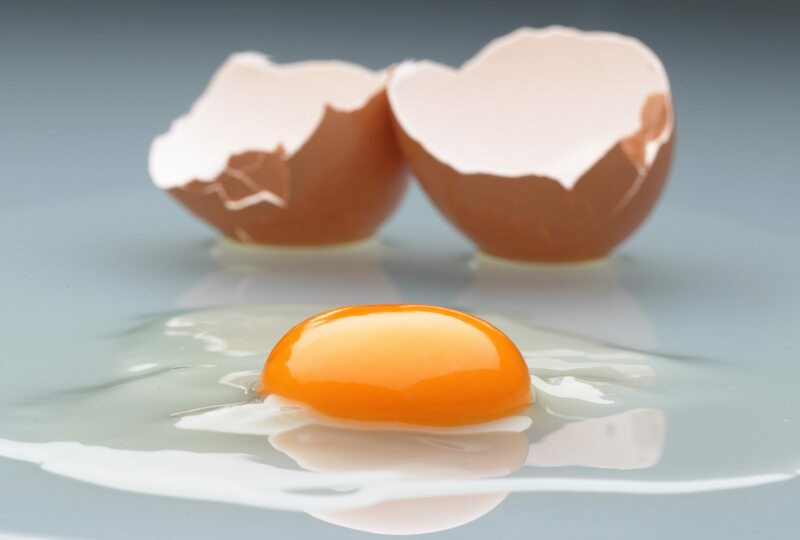 Eggs are carb-free and packed with protein as well as omega-3 and omega-6 essential fatty acids, vitamin A, D and some B vitamins, making them a nutritional powerhouse for anyone. Plus, the prior concerns about the cholesterol in eggs have been largely disproven, making them a healthy part of a diabetes-friendly diet. Broccoli is a non-starchy, low-calorie, high-fiber, high-vitamin vegetable that is great for everything from preventing cancer and heart disease to, yes, managing diabetes. 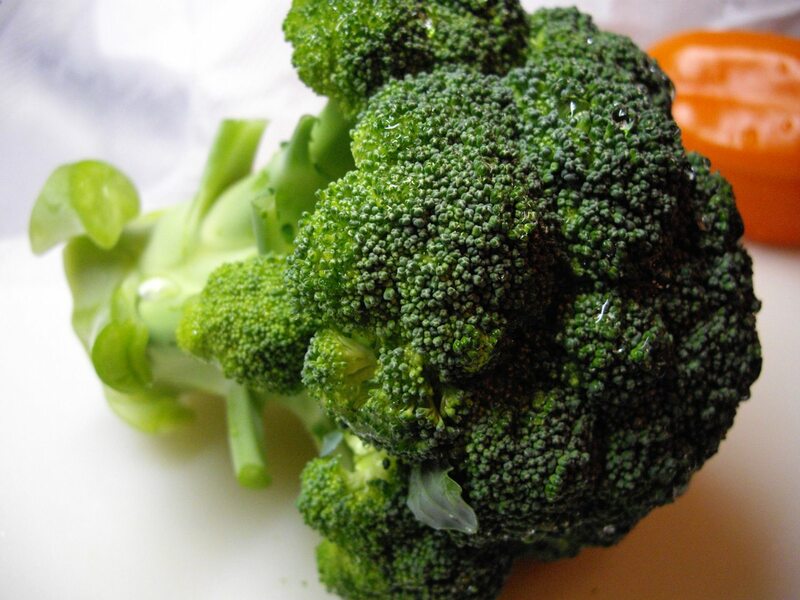 Thanks to the antioxidant compound sulforaphane found in broccoli, it can help lower blood sugar. 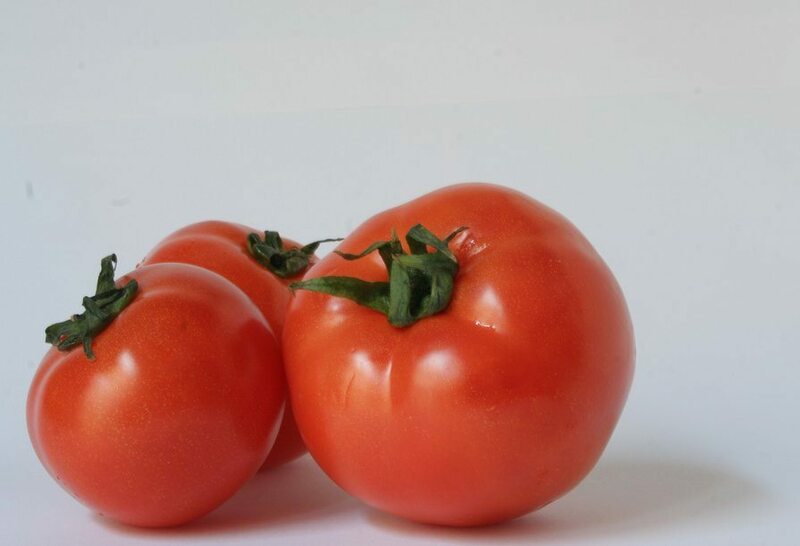 Tomatoes are full of lycopene, which can prevent cancer, heart disease and macular degeneration. They are also considered a non-starchy fruit, meaning they won’t cause your blood sugar to skyrocket, and a study found they can also lower blood pressure, thereby reducing the cardiovascular risk associated with diabetes. The lentil is a hearty, edible pulse (the dried seed of a legume). Common in South Asian cuisine, lentils are great for diabetics because they are full of resistant starch, which does not get digested and actually feeds the healthy bacteria at the bottom of your digestive tract. As a result, lentils have little impact on blood sugar. High in healthy fats, avocados are great in Mexican food, smoothies and simply spread on toast, just to name a few popular uses. 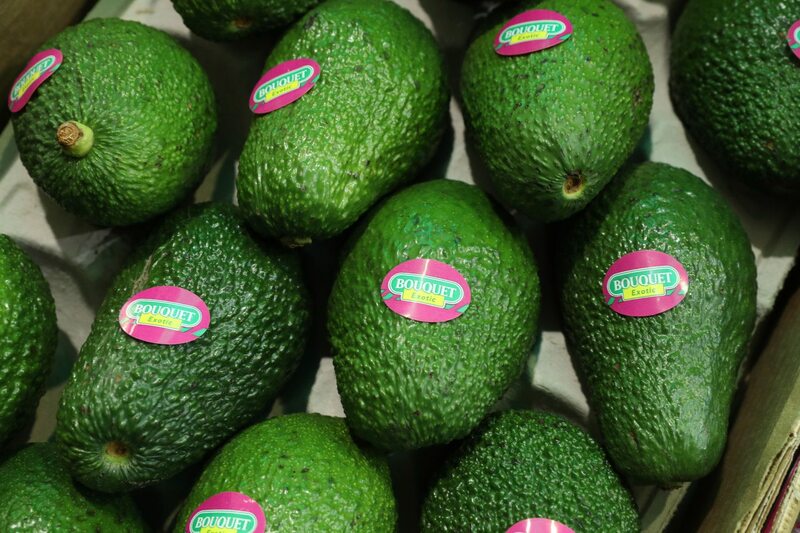 “Avocados contain a significant amount of healthful fats and dietary fiber, which help slow carbohydrate digestion and absorption and prevent spikes in blood sugar,” Jackie Newgent, author of “The All-Natural Diabetes Cookbook,” told Eat This, Not That. When managing diabetes, you may be working on cutting back on added salt and sugar in your diet. 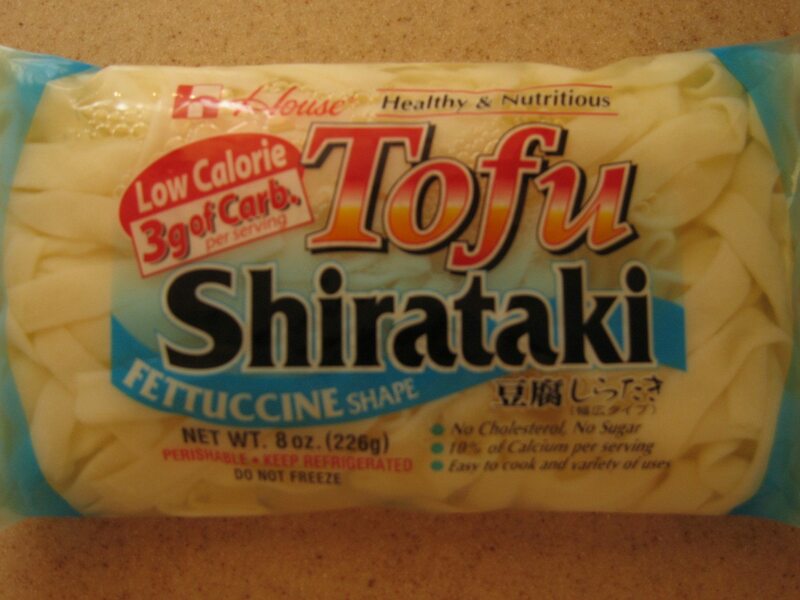 However, that doesn’t mean you have to forgo flavor. 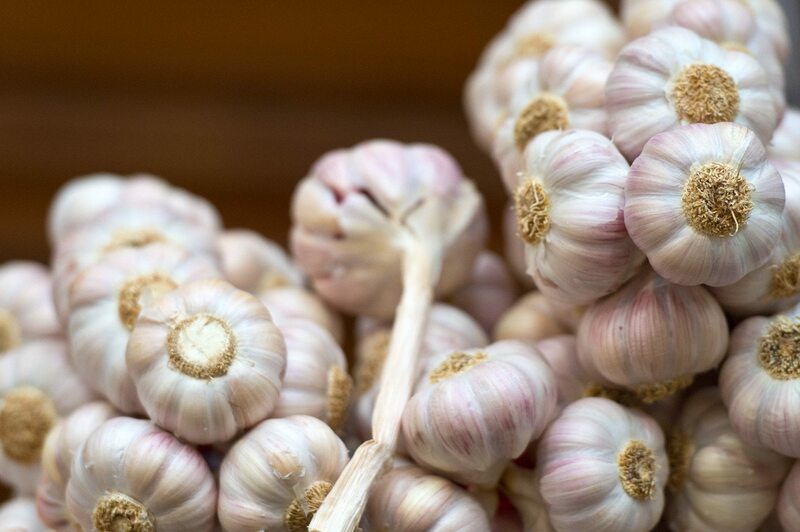 Garlic can punch up a variety of dishes, and it may help manage blood sugar as well as reduce the incidence of heart disease, which is more common among diabetics. 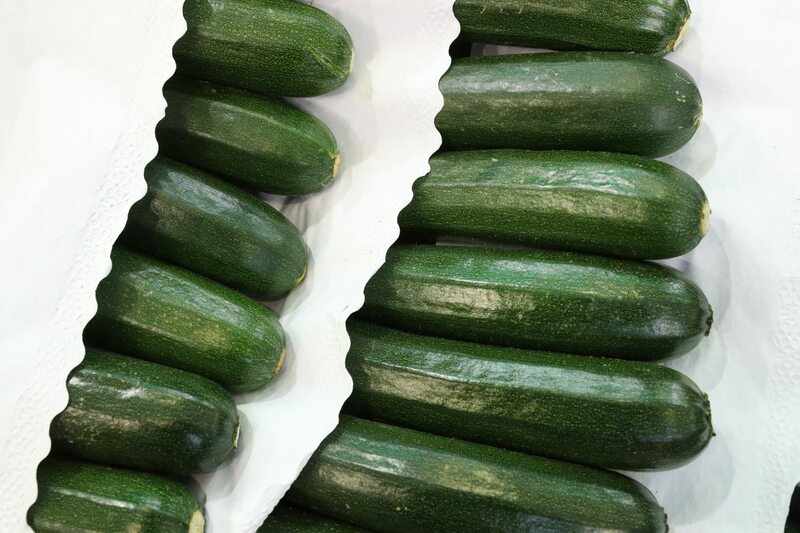 Thanks to their mild taste and texture, zucchini can make for a great low-carb pasta alternative. Vegetables are the foundation of healthy eating for diabetics and non-diabetics alike, and zucchini is the perfect way to sneak in more veggies, like with this grilled zucchini paired with feta cheese. Diabetic diet and healthy eating concept. Glucometer and vegetables in background.